Welcome to Bumfords. Since 1968 we have provided a reliable, professional and competitive solution to thousands of home owners. We pride ourselves on honesty, integrity and fairness. We are straightforward and ethical. These principles have helped ensure that our business continues to flourish. You can read more about our ethical business principles here. We love to work with new clients and help them find a cost effective solution to their requirements. 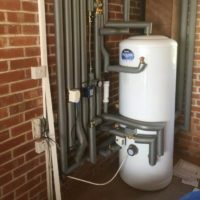 Working from a semi detached home in Wincobank, Sheffield, we installed our first boiler back in 1968. 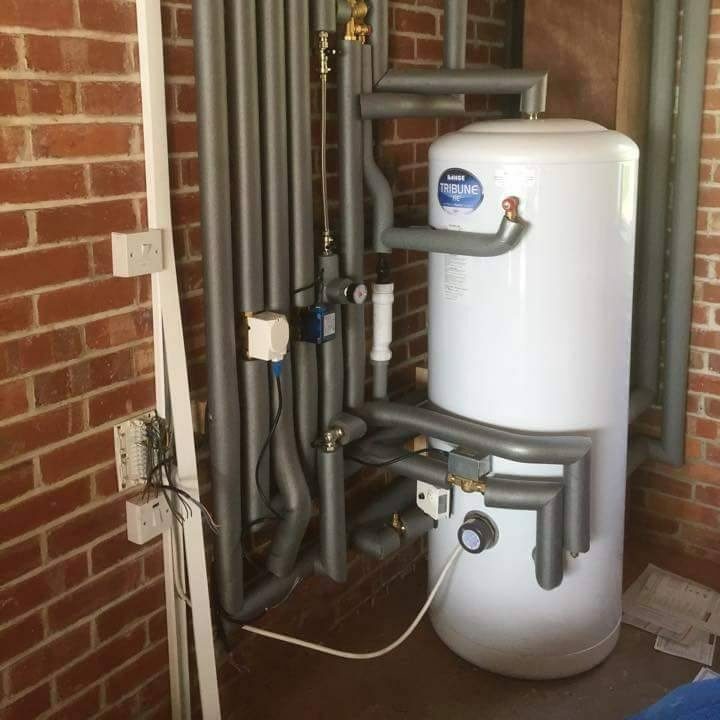 The Vulcan Continental boiler was installed in a house in Brinsworth, Rotherham. Some years later the boiler was salvaged when we upgraded the heating system. You can see the original Vulcan boiler and get a glimpse of the future, today in our working showroom in Barnsley. You can read more about our history here. Today we have grown to enjoy a well deserved reputation of a quality home services provider. We offer bespoke solutions in domestic and small commercial properties throughout Yorkshire and North Derbyshire. You can read some of our glowing customer testimonials here and learn more about some of the work we have undertaken in our portfolio section. We are also proud to be a Which? Trusted Trader. Our engineers are highly trained and will treat your home with the utmost respect. Our sales engineer operate extreme professionalism. 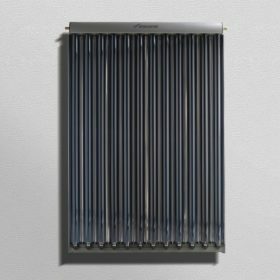 Working with the manufacturers, we will design, specify and install the most cost effective, energy efficient solution for you, your home and your budget. We have never and never will hard sell or sell you something that you don’t need. 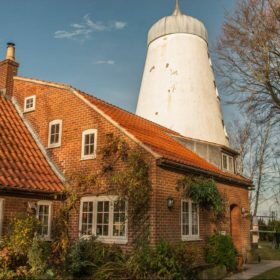 You can read about what to expect when we visit your home here. 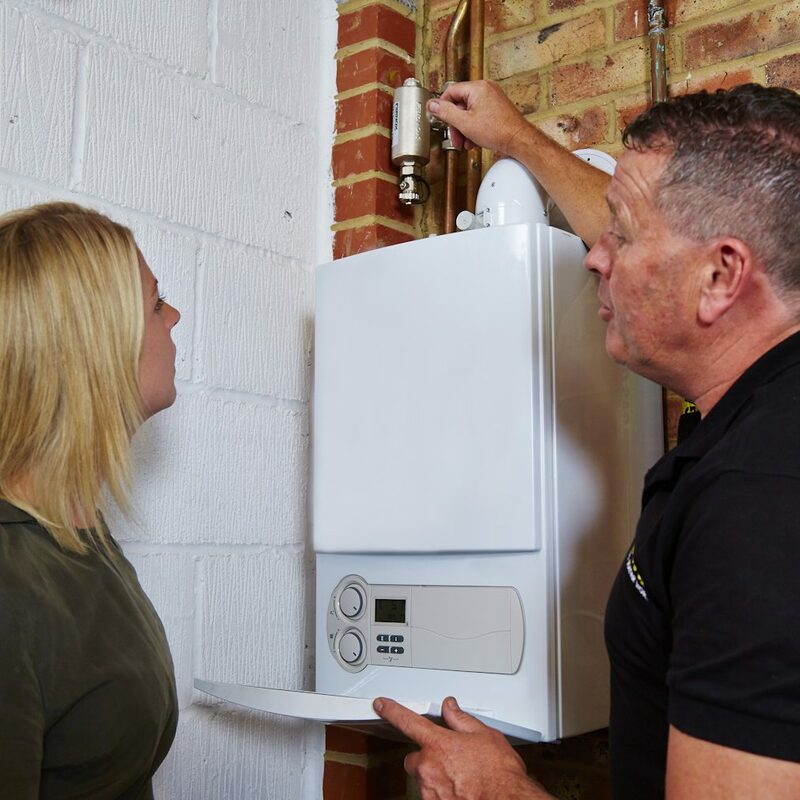 We are well known within the area as installers of Boilers & Heating systems and Plumbing systems. 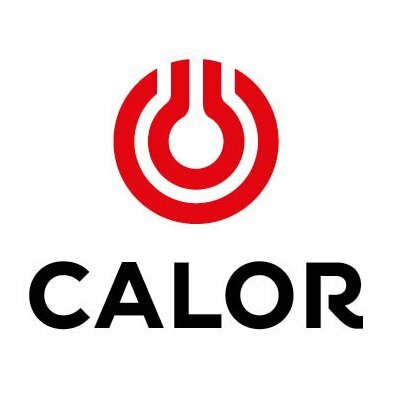 But did you know that we are gaining a great reputation as installers of Underfloor Heating, Unvented Hot Water Cylinders, Smart Home products, Bathrooms, Electrical, Renewables and a whole host of other services. We also offer repair, maintenance and servicing solutions. Our office is based in Barnsley, South Yorkshire and our core coverage takes in the towns and cities of Sheffield, Barnsley, Rotherham, Doncaster, Wakefield, Chesterfield, Dronfield, Penistone, Holmfirth, Huddersfield, Mexborough, Conisborough, Hemsworth, Stocksbridge and Worksop. Jobs outside this area are also possible, please contact us for details. Please contact us to discuss your requirements further or to arrange a free, no-obligation site visit. We look forward to hearing from you. Hi there, I want to send my sincere thanks to Matt, Phil & Richard for their hard work at Mrs Vernon property. Also thanks to Alex for keeping me in the loop re. dates etc. I would highly recommend your company for providing first class service with a smile! Cheers. Passing my thanks on to you guys who installed my ensuite. I would like to say ‘A Big Thank You’ to you and your team. The installation of my gas central heating went absolutely perfect. The two engineers that were assigned to this job were excellent, very pleasant and helped move all the furniture, and putting it back at the end of each day. Making as little disturbance as they could possibly have done. As you promised, the job would take three days. I am extremely happy with the pre and post sales service. It has been a pleasure dealing with such a professional company. 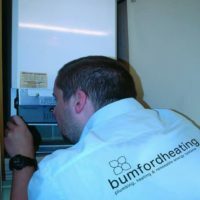 I would highly recommend you and Bumford Heating. Once again please pass on my sincere thanks to all concerned. May I take this opportunity to say a big ‘Thank You’ to Robin and his team – (Phil, Matt and Richard) for a job well done.!! Phil and I are delighted with our new gas central heating system. No problems at all. We would like to take this opportunity to acknowledge the hard work and professionalism of the installers who did a brilliant job. Please pass on our thanks again. Thank you for your efficient service from your initial visit to the completion of the installation. Thank you also for coming to our rescue on Friday evening too. Just wanted to give you feedback on the lads that were at my house – polite, took their shoes off when entering my house, cleaned up properly before leaving. On the whole I’m proper happy with the service you provided. 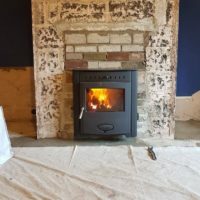 I would like to send my thanks for the good service you provided and the professional way the job was carried out when you fitted the new heating system at my mothers property. I just wanted to thank you for all the work done at our house. The service has been fantastic and both Robin and Phil have dealt with us in a professional and prompt manner. We both appreciate everything you have done, it is really refreshing to see that great service levels are still attainable. Fantastic service from quotation to completion. Excellent guys doing the job, couldnt have asked for more. All first class. Special thanks to Phil, Matt & Dave. Just to say thanks for the first class job your two lads did for my mum. Not only was their work excellent but they looked after her as well. Please pass on my thanks to them and feel free to ask for any reference for any future customer. Just a quick email to thank you for arranging to sort everything out with our new heating system and easing all my concerns. We are really happy with the work undertaken. 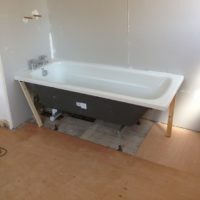 I have dealt with so many tradespeople since moving in and it seems good service is a rarity!! Generally feedback only given when things go wrong so thought it would be good to mention how thankful we are. I won’t hesitate to pass on a recommendation.